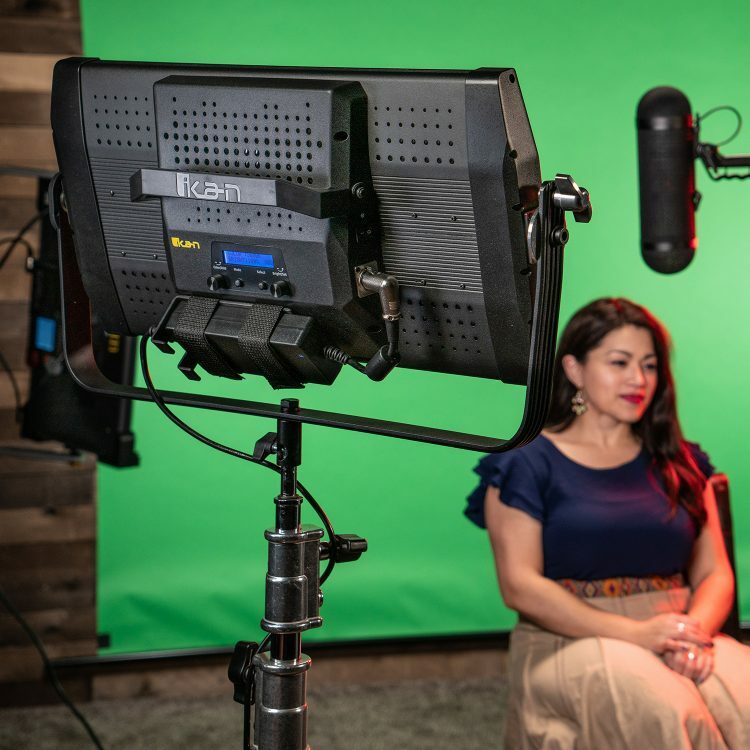 As the shippings start to come in, the Blackmagic Pocket Cinema Camera 4K seems to be all the rage now. 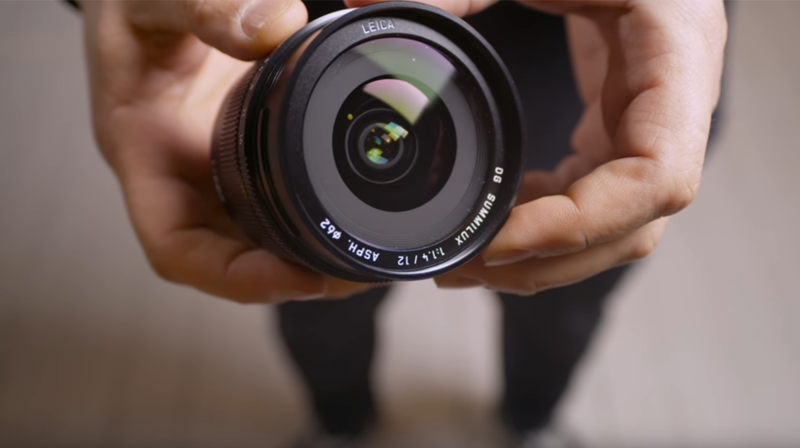 Given it’s Micro Four Thirds lens mount, this camera opens up to some interesting lens choices besides the usual suspects. Althought a simple speed booster can accommodate any EF lens, this lens mount has some great native lenses available. So, without further ado, let’s take a tour at options available together with Arber Baqaj. Let’s start off with the Panasonic Leica 42.5mm Nocticron. This lens is fast. It opens up to f1.2 and has a great sharpness wide open. 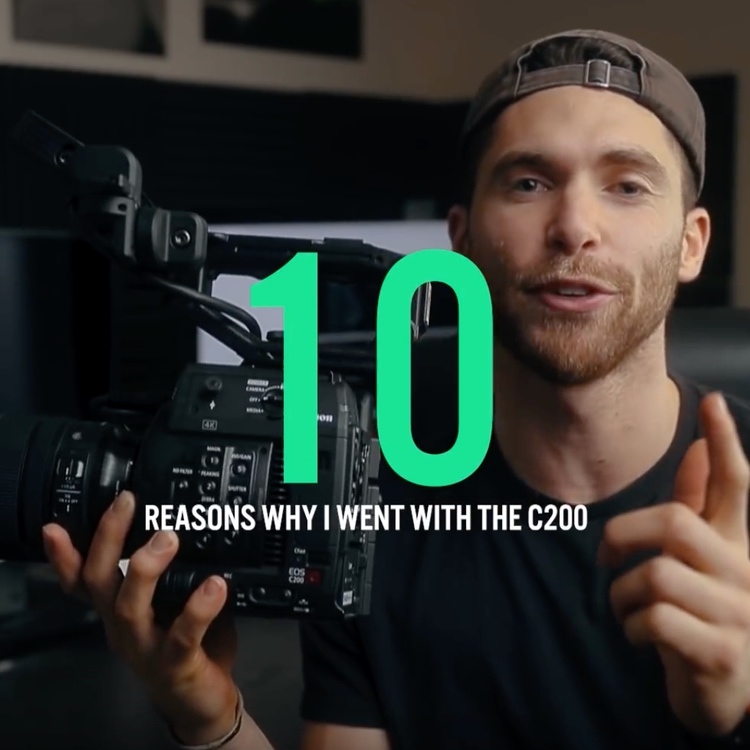 A nice add on is also the built-in IS, not a feature we get easily on this kind of lenses, but lacks weather sealing, so watch out if you plan to shoot in the rain! Truth to be told, the Pocket isn’t weather sealed either, so you should consider some protection in any case. Following up in our list comes the Panasonic Leica 12mm Summilux. This glass is a little bit darker as it goes down to f1.4 when wide open but has a very small focusing distance that makes it almost a macro lens. Crisp image and wonderful bokeh close the package, and like the previous lens, it has a good manual focusing considering it’s not a cine lens. Yet another Panasonic Leica, but this time it’s a zoom, the Vario-Elmarit 8-18mm. The only downside to this lens seems to be the variable aperture that goes from f2.8 up to f4 when zoomed in at 18mm. Continuing in the series comes the Panasonic Leica 12-60mm. 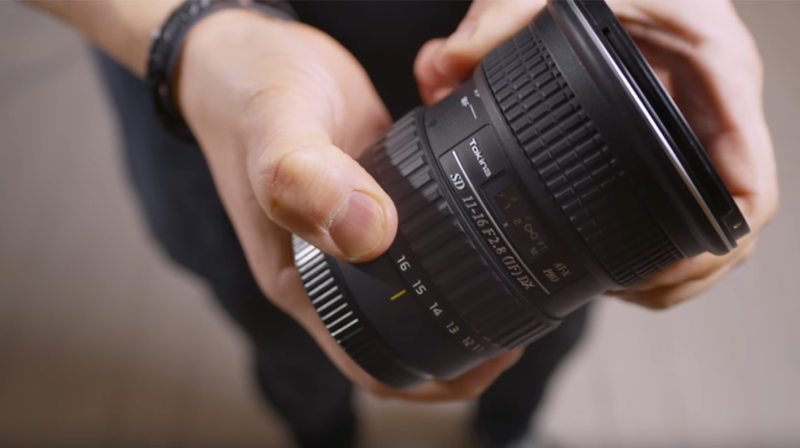 This is your workhorse zoom, the run-and-gun kind of lens. It has a very important feature, often glossed over by beginning filmmakers and it’s that it is parfocal. What does that mean? Once you pull focus on a subject you can change the focal length and the focus will remain the same. What for you may ask? It means that you can zoom in and pull focus seeing better the detail and then zoom out and frame the shot. The other very important feature is the lack of breathing, meaning that when you pull focus your image will not have that subtle zooming effect on the border of the frame. 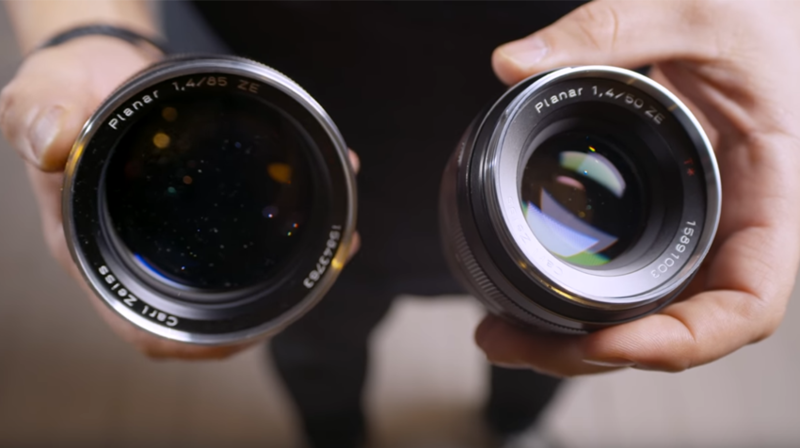 These are two features usually found only on high-end lenses. Seems like a perfect lens once you factor in the IS, but be warned, the focus mechanism is not very manual friendly. 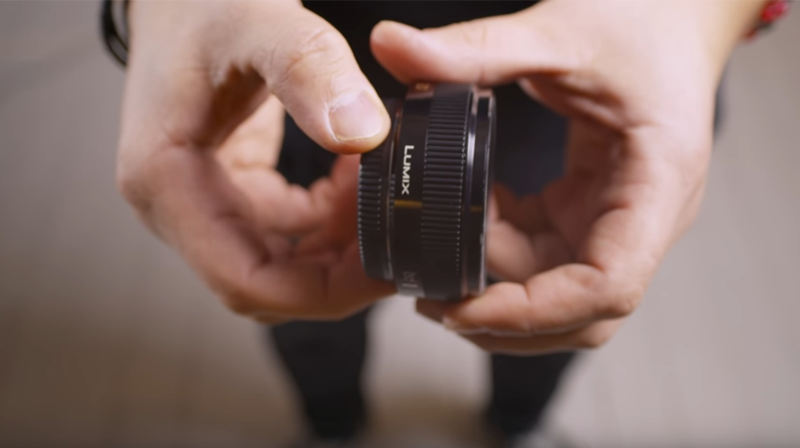 Following up is a “pancake” lens, the Panasonic Lumix 20mm f1.7. This seems like the perfect match in size for a pocket camera. 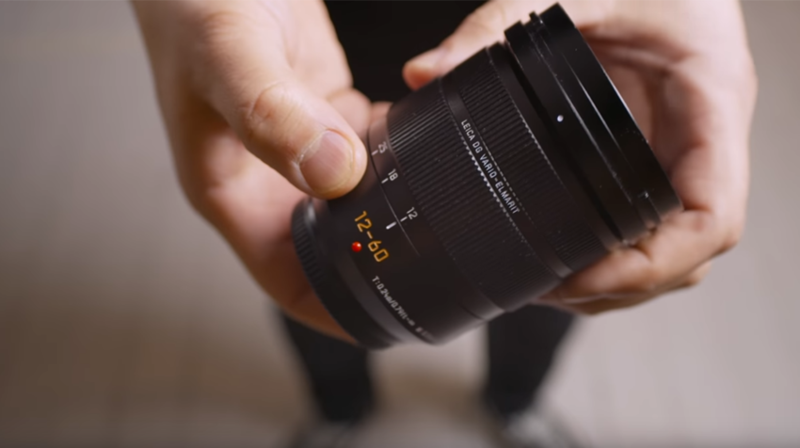 Although it shares the same fly-by-wire focus ring design as the previous lens, this one is much easier to focus, and it makes for a great companion to your Pocket 4K. Let’s talk telephoto. 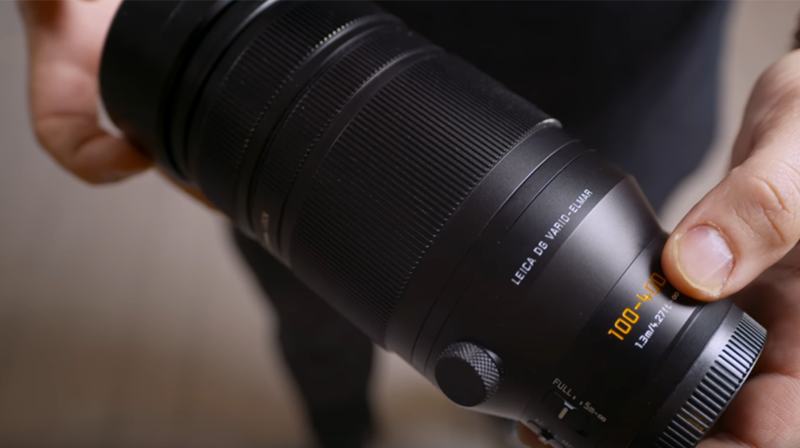 The Panasonic Leica 100-400mm is a huge zoom, what we would call a “beast”. This 800mm full frame equivalent is enormous compared to lenses for the micro four-thirds mount, and most of all it has an IS that allows to shoot handheld with the pocket. That’s almost like magic. 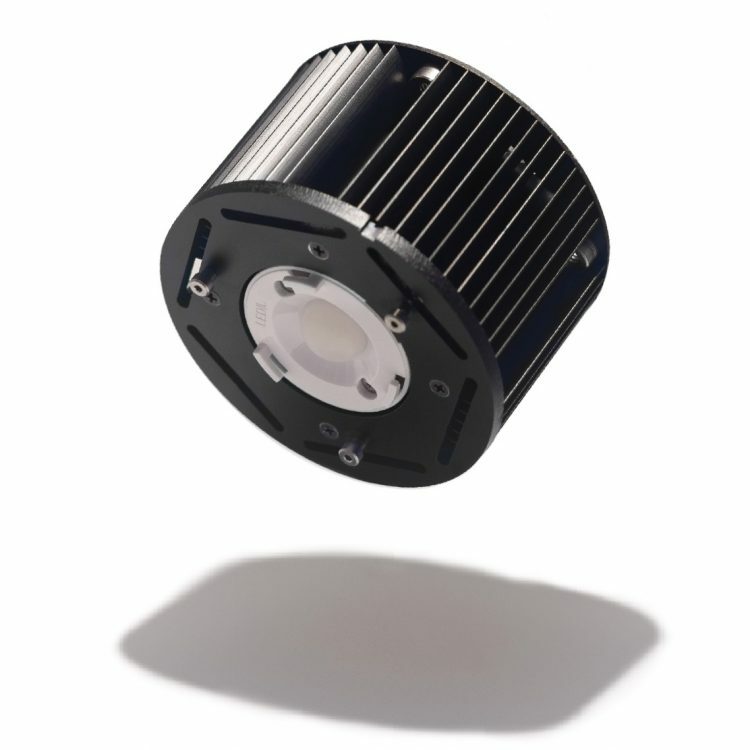 Veydra mini primes have been one of the great innovation of the last years. 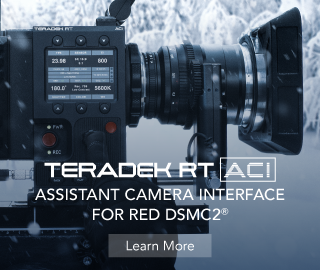 Compact cine lenses aimed to independent filmmakers, with optimal sharpness and excellent construction. 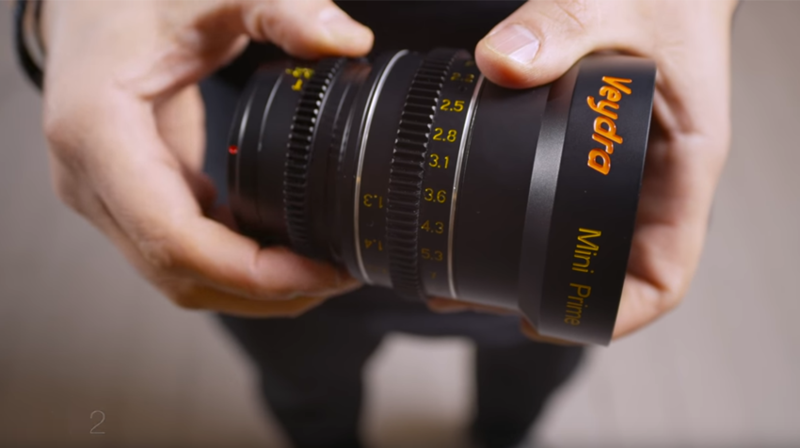 Unfortunately in recent days it has become difficult to find them, this however is the Veydra Mini Prime 16mm T2.2 and together with it’s sibling, the Veydra Mini Prime 85mm T2.2, albeit the last one is in e-mount, those are both amazing lens choices. Another “workhorse” here. 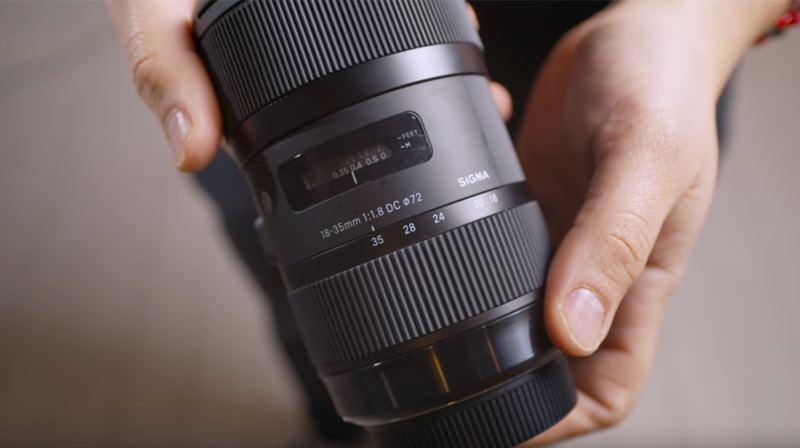 It’s the Sigma 18-35mm f1.8. 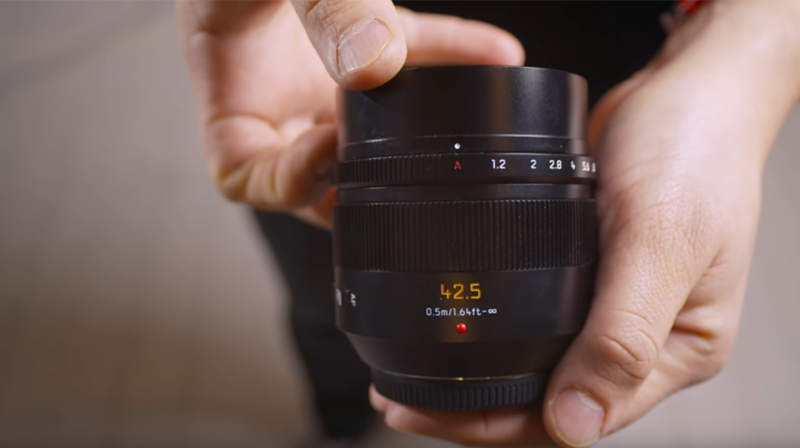 If coupled with a speedbooster you get more or less a 22 to 45mm f1.2 lens, and that’s insanely fast. Not only that, the image is sharp making it a good all-rounder. It may be a little on the heavy side tough compared to the body you’re attaching it to. 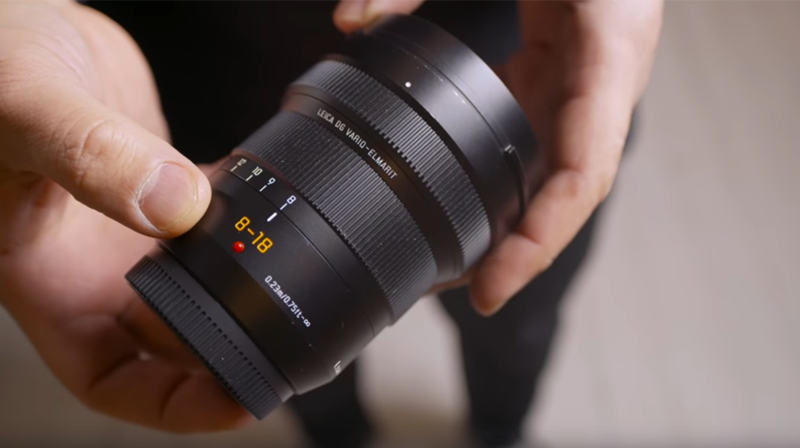 Going toward the end of this list we have the Tokina 11-16mm f2.8. Yet another zoom that works great when attached to a speedbooster, and at f2.0 once boosted it may not be crazy fast like other lenses on the list, but still a great aperture to work with. Nice focal range, good feeling on the focusing ring when working manually and a clear and sharp image. Last but not least a classic choice, the Zeiss Planar 50mm and Zeiss Planar 85mm, both f1.4. Great construction quality, with a great character, wonderful bokeh. So, it seems there are plenty of options in the market both used and new for this camera and in all the price range. Which one would you choose?